Remember Inky Deals? We’ve been telling you about them from time to time now, always when they have some type of amazing deal, bundle or giveaway for you. Hey, we wouldn’t waste your time in any case! Guess what time it is, this month? 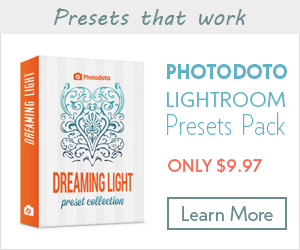 That’s right…it’s yet another too-good-to-be-true deal from Inky Deals. This time, Inky Deals doesn’t just have another stellar bundle to share with you…no! The company, this time around, has actually sweetened the deal by including a tantalizing giveaway…on top of yet another extremely valuable bundle. Interested yet? If you are, you’ll be glad to know that the giveaway involves an 11” MacBook Air and other sweet goodies that you just won’t be able to believe. 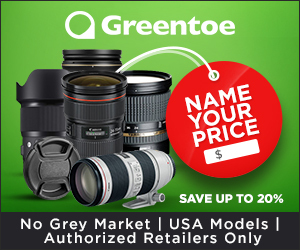 So have we made you hot yet about this new Inky Deals offer? If you aren’t quite sold yet, we dare you to read on and see just how awesome this deal really is. 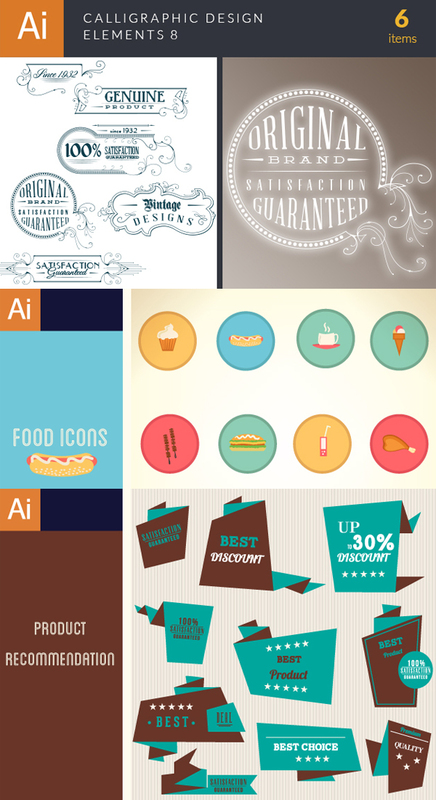 Is This Potentially the Best Design Bundle Ever (to Date)? The rumor mill has been buzzing as of late that Inky Deals was incapable of topping its last offer, which was already pretty generous. If you remember…it was the usual Inky Deals fare where a lot (and we do mean A LOT) of value was provided for a very low price. Now, along comes another bundle that is even sweeter. Do you want to be a part of history…well do you? This design bundle from Inky Deals is likely the biggest and the best (in terms of value) that’s ever been given away before. Don’t believe us? Think we’re hyping it? Well, then make your own decision, by all means, after we show you exactly what you’re getting with this mind-blowing offer. You get a lot of bang for your back. That’s what you obtain with this latest version of the Epic Bundle that Inky Deals is famous for, far and wide across the Internet. From only $49, you get over $20,000 worth of top-quality design resources. The word “whoa!” comes to mind. Just think about the implications here for just a moment: You’re essentially getting something (a whole lot of something) for nothing. You can’t pass up this offer…unless you actually hate saving a lot of money for high-value stuff. Now…do you understand why we’re so excited? This is not hype by any means. 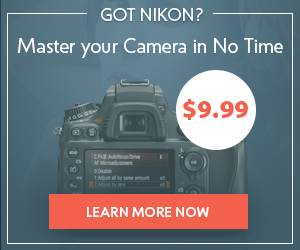 It’s a deal so good that you’d be crazy to sit on the sidelines and not take full advantage of it. 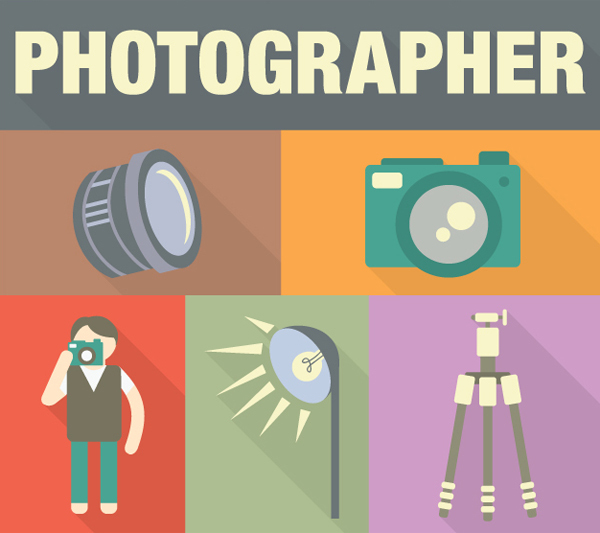 How Can Photographers Use These Amazing Resources? Glad you asked. 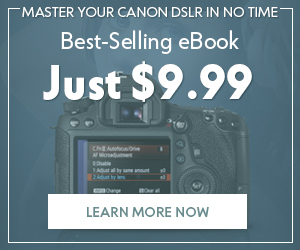 After all, we wouldn’t waste your time with anything that’s not specifically related to how photographers can benefit from this slice of awesomeness. 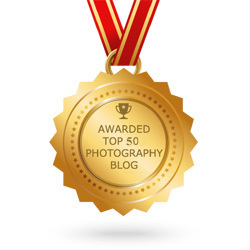 Well, many photographers have their own website portfolios, right? That’s where these resources can come in handy, for instance. You can use the vectors in the vector packs to spruce up the design on your web portfolio, for instance, making yourself more attractive than ever to your prospects. With the many fonts in this sweet bundle, you can improve the design of your portfolio website or maybe the lettering of the business cards that you should be handing out to your clients. 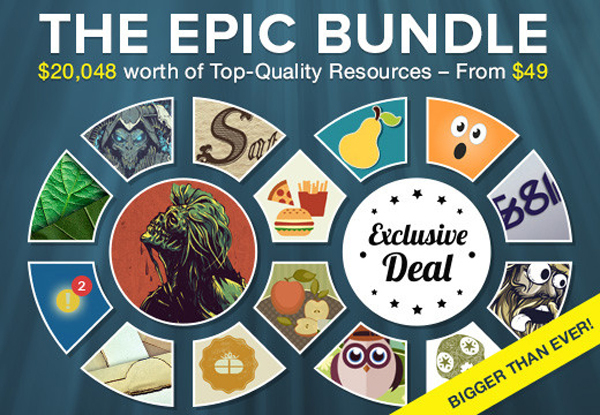 Whatever the case may be, this Epic Bundle definitely has you covered as a photographer. It’s not like this deal isn’t already super-sweet. Now’s the time for the exact details that you’ve been waiting for about the giveaway. Okay, so here goes. The giveaway allows you the chance to actually win a highly coveted, 11-inch MacBook Air and, of course, 1 of 10 Epic Bundles. As you should know by now because we know you’ve been paying really close attention, these Bundles are worth more than $20,000 a pop, yet you can get them from only $49! Yowza! Enter this contest by supplying your email address. When you do—and here’s the really easy and rewarding part—you’ll receive the no-cost pack of premium resources that are worth another $66…emailed right to said email address. Talk about making things super-easy. So now you can see why we are so excited about this great Bundle, right? Thought so. Basically, if you have any appreciation for design resources, are a creative of any kind (such as a photographer, of course), and enjoy saving a lot of money while getting an insanely great deal, then this Epic Bundle was made just for you. So what are you waiting for? Don’t delay for another second because a great deal that only comes across once in a lifetime won’t last forever. So get yourself to the Inky Deals Epic Bundle page right now, and take advantage of this brilliant deal while it’s going on.